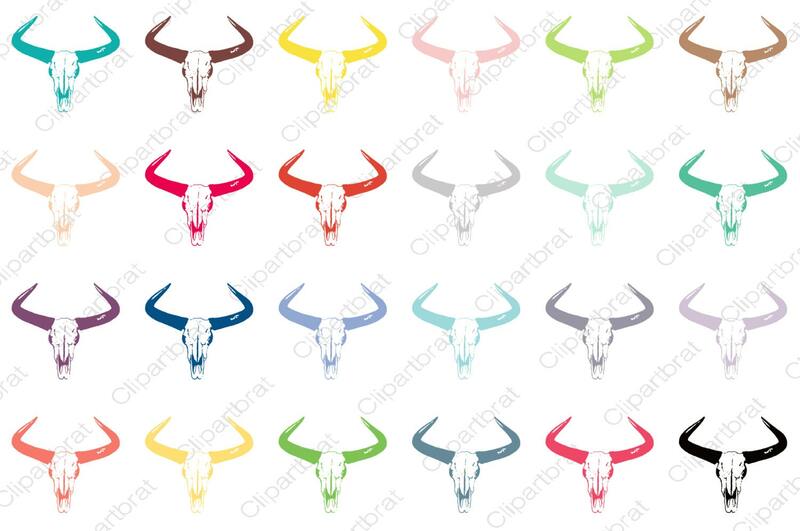 Large high quality digital Images of YAK SKULL. 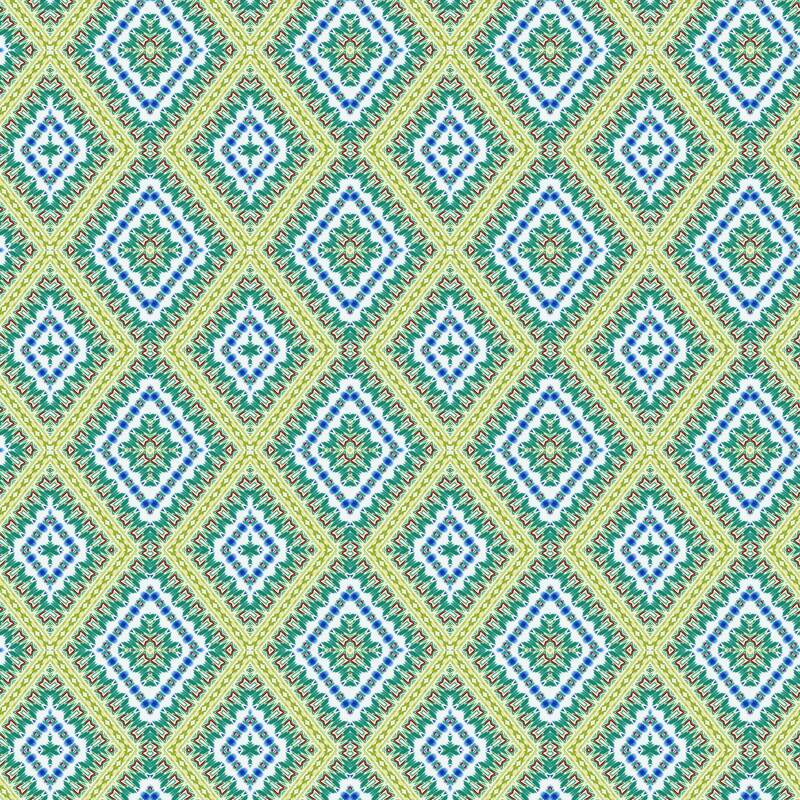 Printable Digital Graphics for iron on transfers, Websites, Crafts, Cards, Invitations, and more. All images are large, High quality 300 DPI png files. 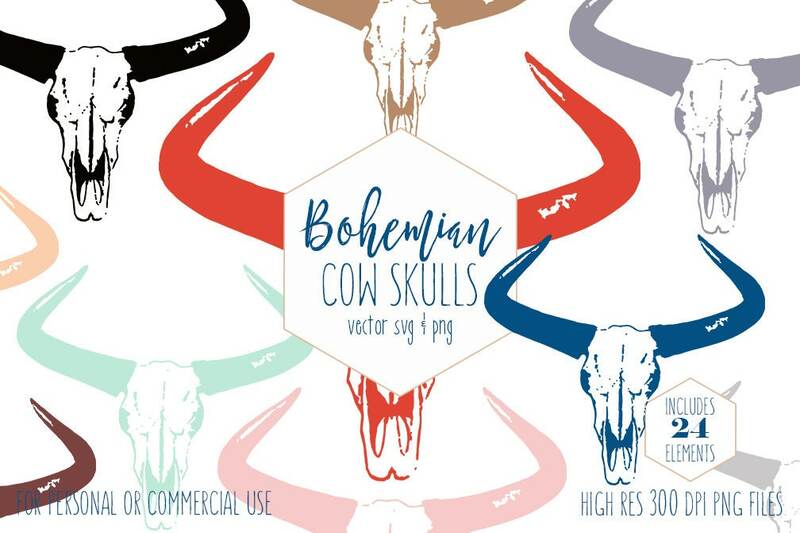 - Each YAK SKULL is Saved Separately as a 300 dpi PNG file, with transparent backgrounds Large High Quality Images Can easily be sized up and down as needed!